KPMG’s Competitive Alternatives 2016 ranked Edmonton as the most tax competitive city of all international cities examined and rated Edmonton with an operating cost advantage of between 2 – 17% over its U.S. baseline. Strategically located as the major urban service centre for Alberta’s oil sands and resource industry, Edmonton offers industry easy access to resource feedstocks and a strong regional customer base. 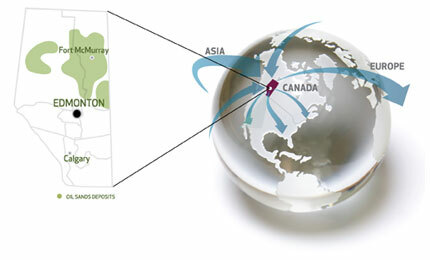 Edmonton is connected to major export markets through a comprehensive road, rail, air and pipeline network. Edmonton’s quality of life and economic opportunities are retaining and attracting more people with the skills and expertise needed for business to compete globally. Access to feedstocks, markets, competitive labour and low taxes keep Edmonton highly competitive. 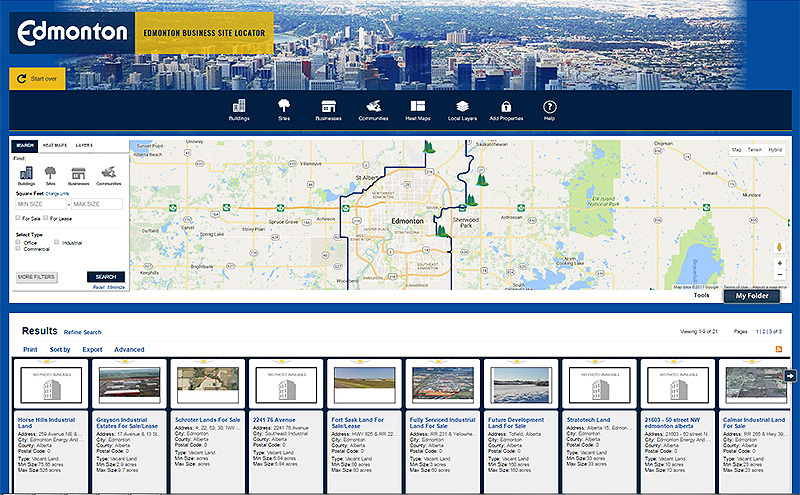 Edmonton has easy access to coal, agriculture, forestry, oil & oil sands, gas and petrochemical feedstocks. Edmonton attracts more workers today and grows a strong workforce for tomorrow. Urban level servicing delivers high quality utilities, protective services and public transit. Edmonton’s transportation network connects industry nationally, to the U.S. and to global markets. Edmonton’s billion dollar construction industry excels in industrial and commercial construction. Research facilities offer the private sector access to leading-edge research and innovation.